Sometimes it can be a task for many of us to find time each day to study God’s Word. But what if you had to memorize an entire book? 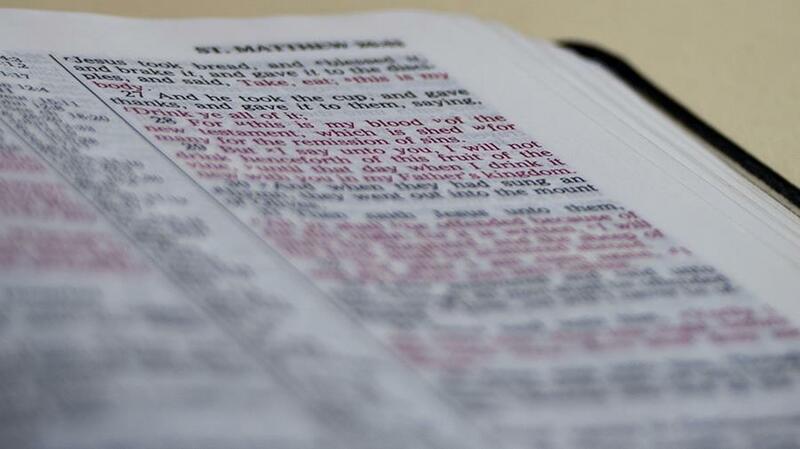 In addition, what if you needed to understand what the SDA Bible Commentary says about it? If that’s not mind boggling enough, what if you only had 25-30 seconds to answer a question about one of the minutest details of that specific book? This year, the PMC Evergreens are again taking part in the annual Pathfinder Bible Experience challenge. For this event, Pathfinder clubs around the nation send teams of 6 Pathfinders to test their knowledge of the selected book. This year, that book is Matthew. 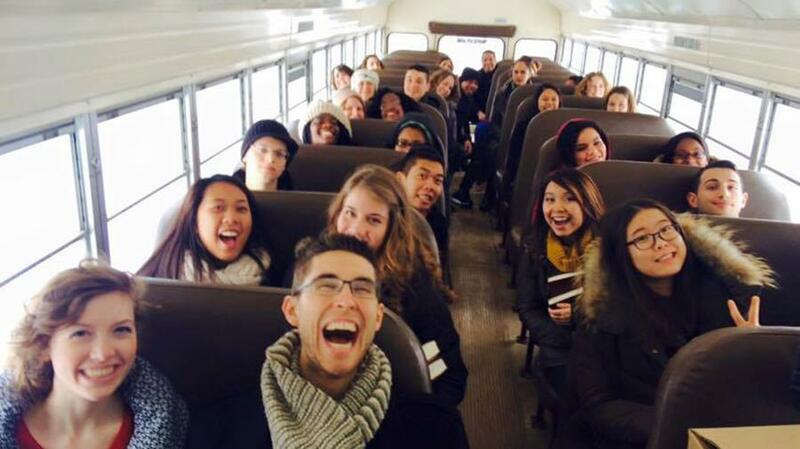 Last year, Pathfinders studied 1 Samuel and the PMC Evergreen team was able to make it all the way to the division level in Washington, D.C. There, they finished first, meaning they achieved at least 90% of the top team’s score. This year, the Evergreens are proud to enter three teams to test in this grand event. The teams, trained by Coach Ryan Clough and a host of dedicated staff and teen leaders, meet each week to study and encourage each other. Two of the teams have made it through the area/district level and will be going on to the conference level on March 7. We are very excited and proud of our Pathfinders! Please keep the teams in prayer as they continue to memorize and store God’s word in their hearts. 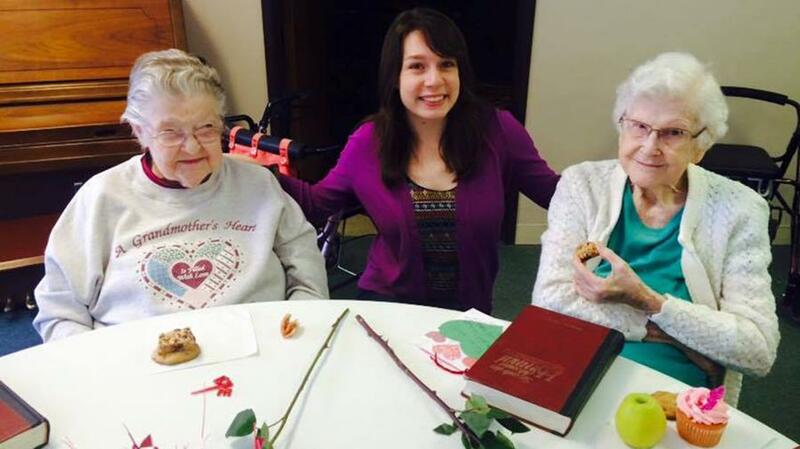 A few Sabbaths ago, a group Andrews University students and young adults from PMC went to Timber Ridge Manor to minister and show love to the residents through some musical performances, singing hymns together, and sharing cupcakes and cards on Valentine's day. The young people were also able to spend time talking and connecting with the residents. This afternoon was a blessing for everyone involved! "Global Flight From the Family"
For years there has been talk of forming a “church choir” at PMC. Our university congregation is blessed with multiple choirs from the university, the academy and the elementary school. But beyond the academic realm, there are many adult worshipers at PMC—on campus and in the community—who enjoy group singing. Jeannie Pedersen-Smith, new chair of the First Service Worship Commission, has tapped into that talent pool and has organized a new Pioneer church choir, the Sanctuary Choir. They will be leading in our first service worship this Sabbath. If you are interested in joining this choir, please contact Jeannie (jean.pedersen.smith@gmail.com) or call the church office (471-314).